After numerous teasers and hints at what the G20 3 Series will bring to the table and when it’s going to come out, BMW finally officially confirmed that it will be on display at the Paris Motor Show next week, to celebrate its world premiere. Therefore, right now, we’re less than a week away from one of the most anticipated moments of the year for the automotive industry. The new 3 Series aims to take the throne of its segment, where the completion has been fiercer than ever. The 3 Series is the Munich-based premium carmaker’s most successful model range worldwide and embodies the core of the BMW brand. 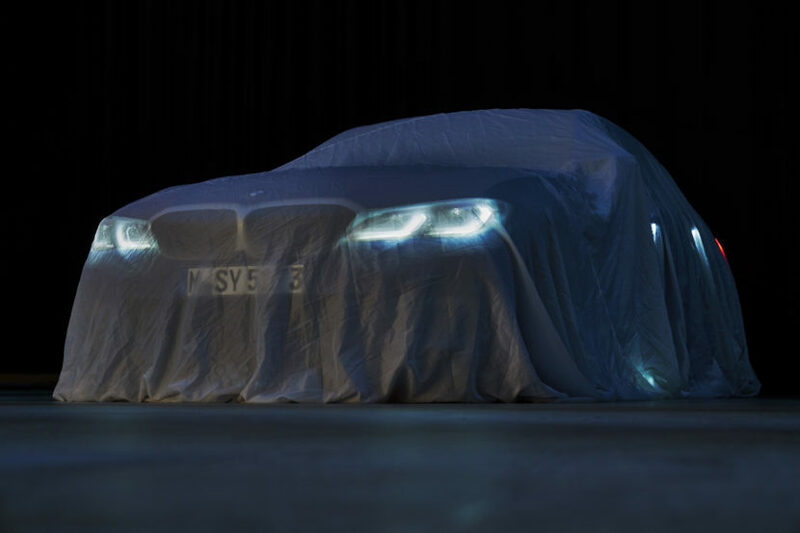 The world premiere of the seventh-generation sports sedan will be the highlight of the Mondial de l’Automobile 2018 show in Paris. And it will celebrate its global debut alongside an array of other new models at the press conference taking place at 9.00 a.m. CET on Tuesday, 2 October 2018. The venue for the press conference will be BMW’s stand upstairs in Hall 5. 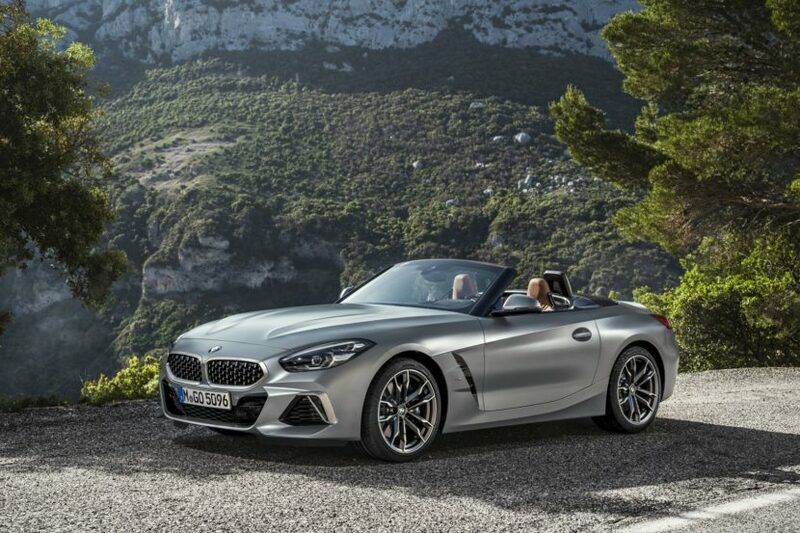 In case you forgot, the Paris Motor Show 2018 will also be hosting the show premieres of the new BMW Z4 and new BMW 8 Series Coupe, and the world premieres of the fourth-generation BMW X5 and new BMW M5 Competition, which will be shown to the wide public for the first time.